Just like Ron Burgundy, everyone enjoys a good cold one. Speaking of beer (and the upcoming sequel of Anchorman) Miller Lite has decided to go vintage in their packaging. Old is gold and that is what Miller Lite wants people to think about it’s recent move to go retro with their packaging design for a limited time. The going back to retro move is a decision made by the company’s CEO when Paramount asked them for some of the original Miller Lite design cans for the movie Anchorman 2: The Legend Continues. The vintage cans will be used in a scene wherein Ron Burgundy (Will Ferrell) and his wise-cracking team are enjoying a couple of cold ones. The 40 year old design features the hops, barley as well as the words: a fine pilsner beer to enforce the idea of beer’s commitment to delivering a unique beer experience with the use of quality ingredients as well as a unique brewing process. 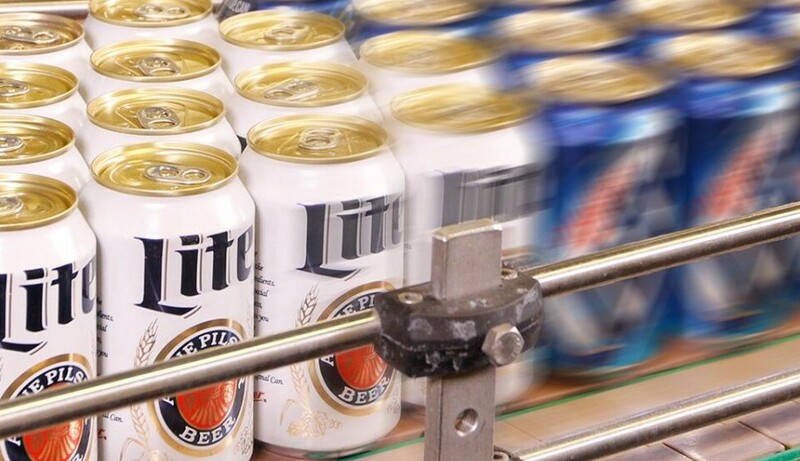 According to Miller Coors which was mentioned in an article in Adage, this move was just the first of their series to reinforce the idea why Miller Lite is the perfect and only beer for Miller Time. 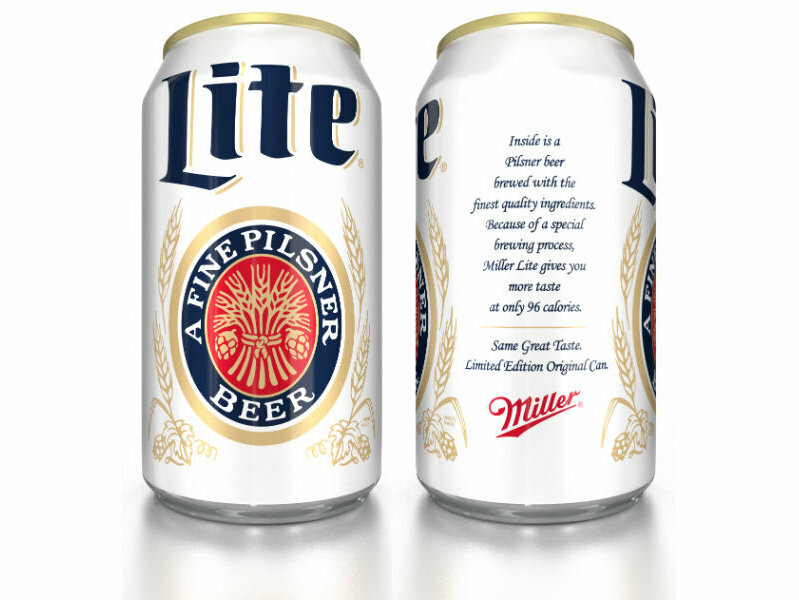 The reintroduction of the retro Miller Lite designed cans will coincide with the premiere of Paramount Pictures’ film Anchorman2: The Legend Continues on December 18, 2013. The company pins their hopes of the vintage design and the people’s reminiscing to rake up the sales of their beer since more and more people are opting for craft beers and spirits. The vintage design cans will be available in 12, 16 and 24-ounce variants and will be available nationwide starting January through March 2014. What do you guys think? 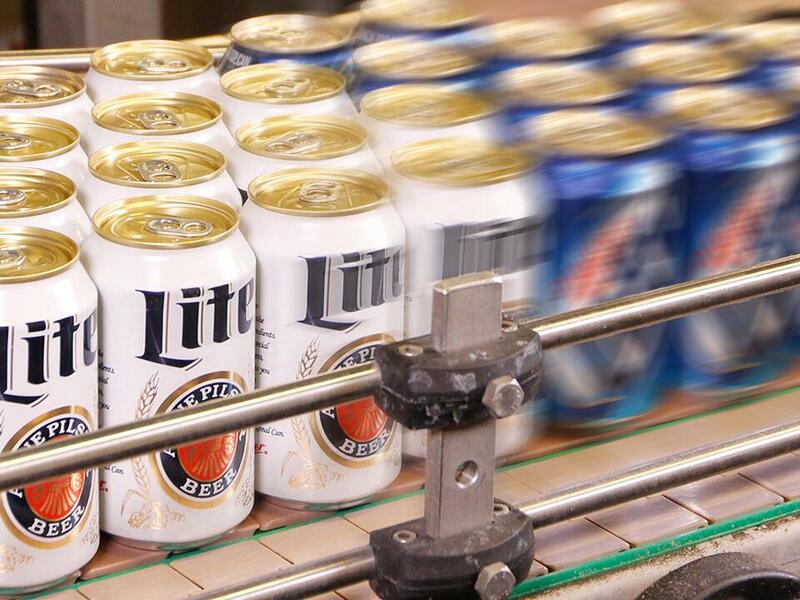 Are you excited about the Miller Lite’s decision to go retro with their beer packaging design? Share your thoughts at the comments down below! We love to hear what you guys has to say.